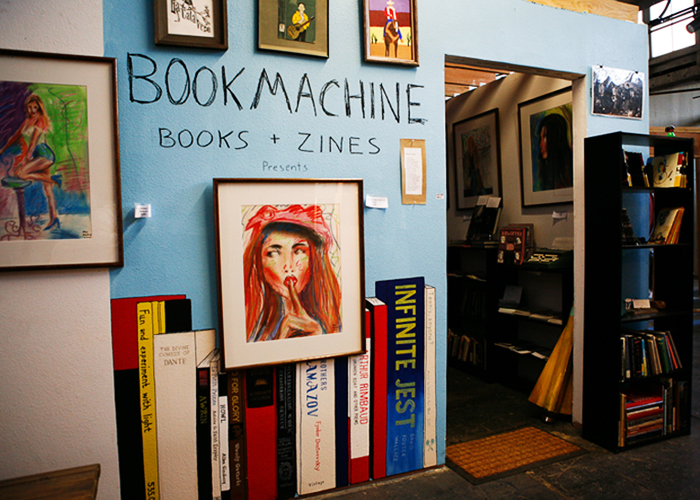 Bookmachine is an independent publisher and book store in Fullerton, CA. We specialize in zines and handmade books. We also have a fine selection of prints and used books.